Written by Rm Harrington on . Posted in HVAC Maintenance, Repair or Replace, Thermostats and Controllers. Although an installed digital thermostat typically functions trouble-free, perhaps you can benefit by the following simple testing processes. 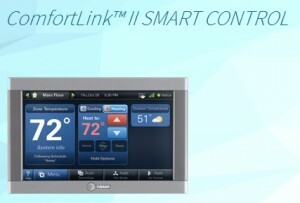 After all, a faulty thermostat affects the heating and cooling comfort level throughout your entire home. Written by Rm Harrington on . Posted in AC Installation, Heat Pumps, Mesa Air Conditioning. 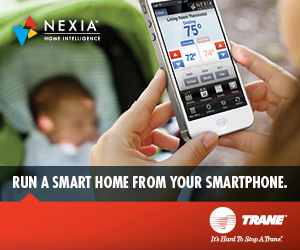 What’s unique about Trane XV18 and Trane XV20i mainstream residential heat pump systems? And why are these air conditioning units a right choice for regional Mesa homeowners? Ø AND A precision in home temperature control system. Ever go to bed comfortable and then wake up to a chill morning? That’s the price of standard performance one or two stage compressors. The temperatures float, rising as the system runs, and then dropping between cycles. Imagine day or night precision Mesa home cooling within an accuracy rating of ½ degrees. From daylight to dusk and from dusk to dawn, the temperature in your home remains constant – not too hot and not too cool. This is the prime benefit of an installed Trane heat pump system that makes use of variable speed compressor technology. This is the prime benefit of an installed Trane XV18 heat pump or an installed Trane XV20i heat pump. Think of it: An installed energy-efficient heat pump that enables precision management of in-home Mesa temperature while also operating at the lowest noise level in the industry – a record-breaking 54 dB. And then, count in the added value of Trane’s twelve-year warranty on the compressor in the Trane XV20i heat pump system. Before sizing any heat pump to the requirements and needs of your Mesa home, our techs consider the size, nature of construction, layout, and necessary load-balance calculations. It may be that an XV20i or an XV18 don’t make a perfect match for you. However, this only means we need to look at a different Trane heat pump system. 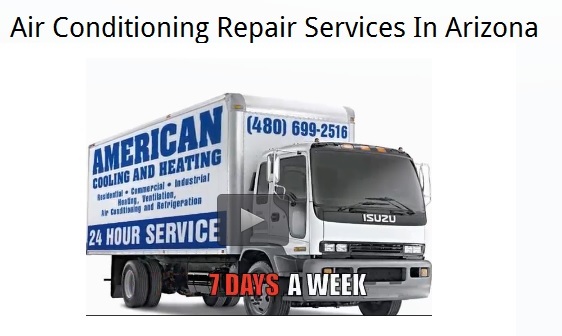 American Cooling and Heating specializes in putting together the best and most cost efficient HVAC unit for each household. Ø Available in standard residential sizes from two to five tons. Ø Both units are crafted in powder coated standard steel frames. Ø Variable Speed Compressor offering precision mesa home cooling and heating management. Ø The Trane XV20i sings songs to Energy Star ratings of HSPF – 10 and SEER – 20. Ø The Trane XV18 comes in with Energy Star ratings of HSPF – 10 and SEER – 18. Ø Coming in with a decibel rating of 55, both the Trane XV20i and the Trane XV18 pull rank as the quietest heat pumps available to the residential market place. 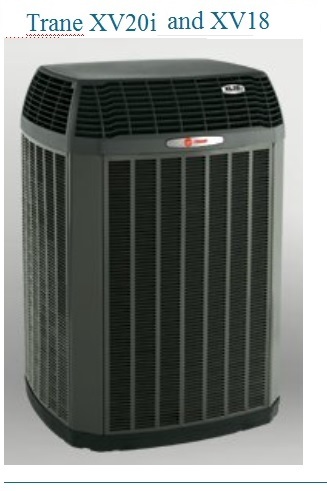 Ø The Trane XV20i comes in at 33-37 inches long, 30-34 inches wide and 48-54 inches tall. Ø The Trane XV18 measures same as XV20i in all but height, which comes in at 41-45 inches. Before you install your next Mesa heating and cooling system, contact American Cooling and Heating. 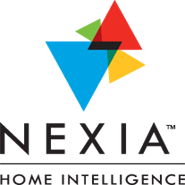 Take advantage of our Free home HVAC system evaluation and heat pump installation estimate.